Work for some people is as far away from a desk-based role as you can get but that does not mean they need to wait to get back to base to be productive. To accommodate the needs of people who need a true mobility solution, we have created the ‘Explorer’ bundle. 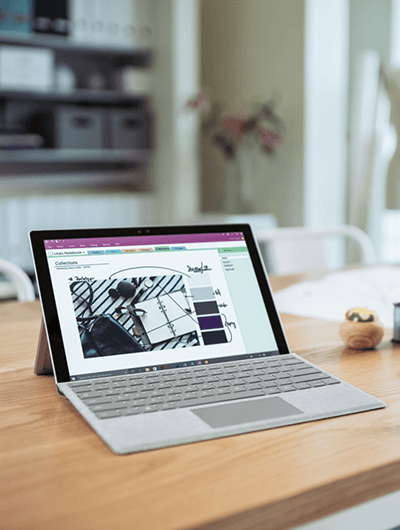 As well as harnessing the power and flexibility of the ultra-thin and light Surface Pro, the package includes a mobile data SIM to enable you to work even when you do not have a Wi-Fi connection. With plenty of memory and battery life, you will be able to access and share files while staying in touch with colleagues and customers even if you are working in a remote area. 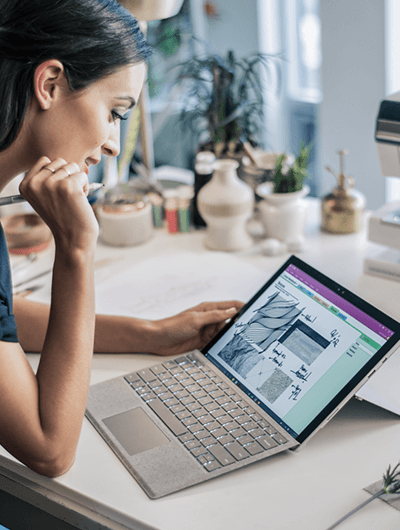 For uncompromising mobility, our bundle includes identity, security, mobile device and branded email signature management, our Office 365 Enhanced support and Microsoft’s Complete for Business Extended Service Plan. However, this can be tailored to your specific needs with a choice of memory, storage and accessories.